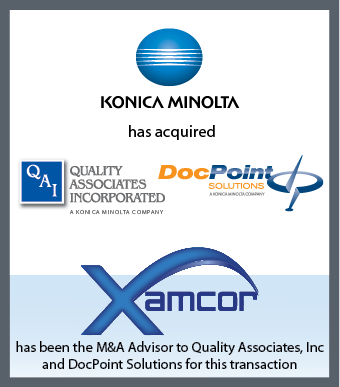 M&A Deals - Strategic Alliances - Xamcor Inc.
As global Information Management companies look for growth by entering new markets, new geographies, or new technology sectors, mergers and acquisitions, along with key strategic partnerships, become critical tools. 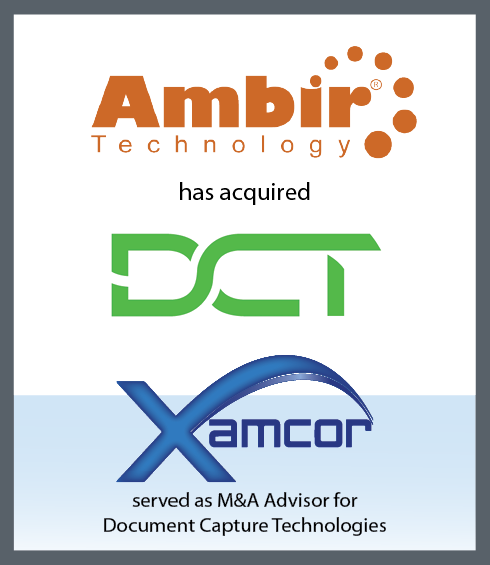 Xamcor’s ranges of services help companies achieve their growth or exit goals while fully understanding and managing all risks and benefits. 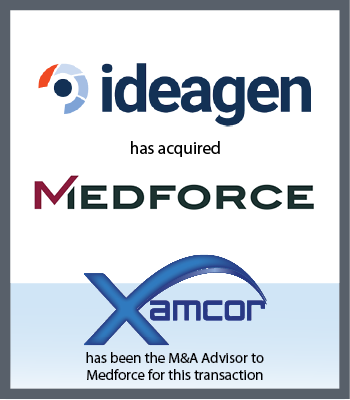 These services allow our clients to concentrate on its day-to-day business activities, driving enhanced company revenue and higher valuations. 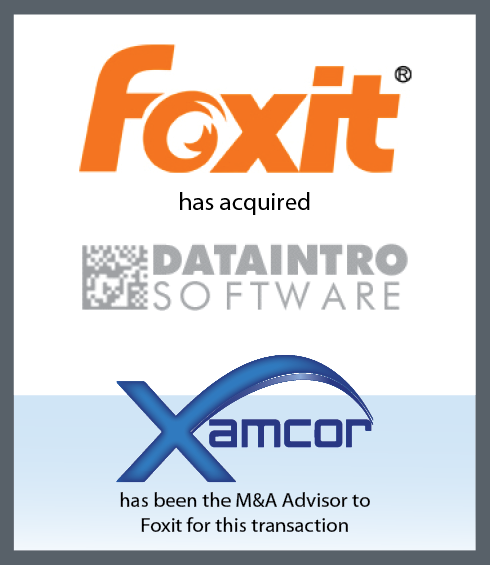 Our decades of experience, a strong global network, and proven business processes combine to create a successful track record in achieving superior results for both buyers and sellers in the Information Management Sector. 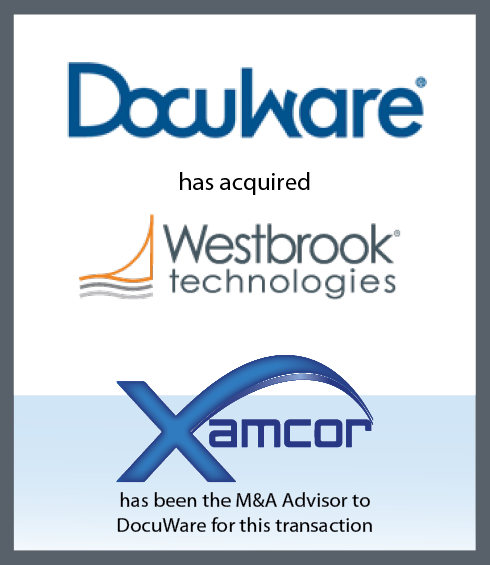 At Xamcor, we share your goals of creating successful transactions and deals with the highest potential for your company success at the lowest risk. All our team plays an active role in the process. 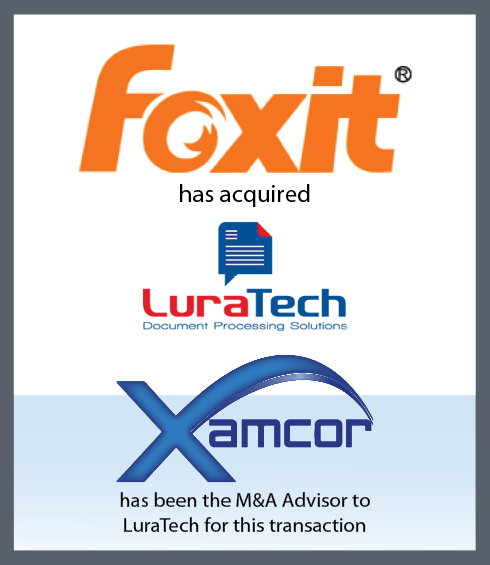 As specialists, we know the industry trends and can easily identify the right companies and contacts to assure your success.